When you combine breathtaking mountain backdrops, a fun, challenging layout, complete modern facilities, and a friendly, attentive staff, you can’t go too far wrong. 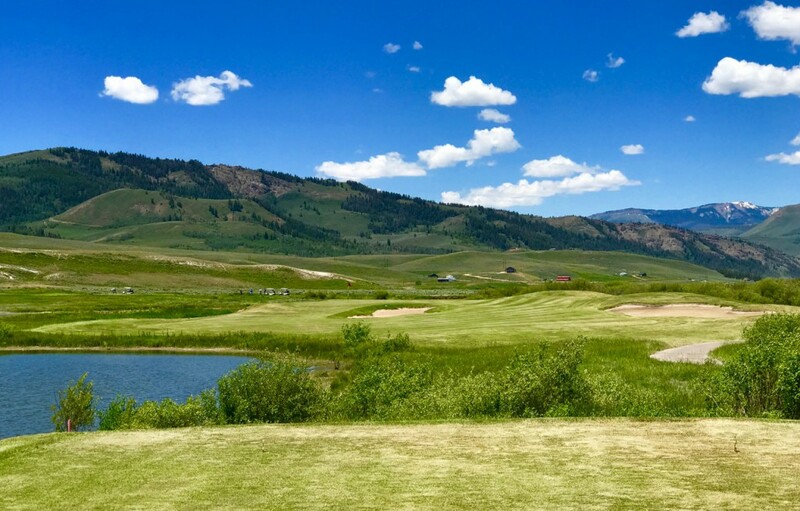 That’s my quick assessment of the Grand Elk Golf Club. 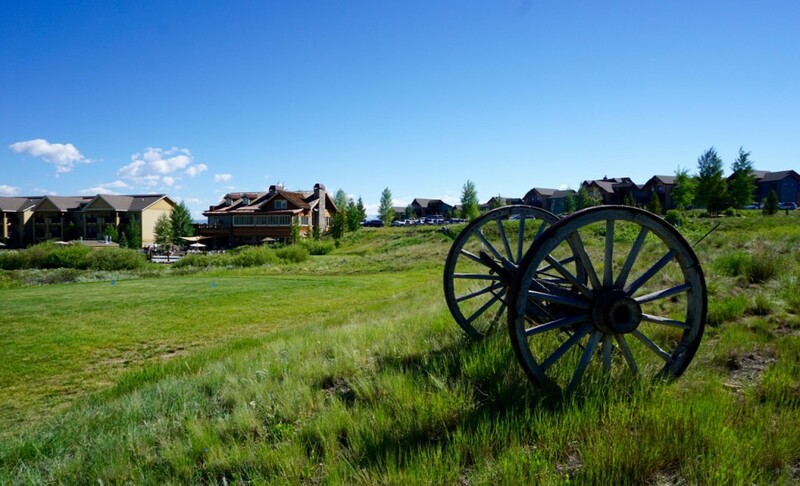 Billed as “Colorado’s First Heathland-style golf course,” this confused me. I since referred to a host of “heathland” definitions and find that description a bit of a stretch though the site was likely originally part of rolling grazing land and mostly low lying vegetation. Rather, you will encounter what I believe is more of a wetlands course in a meadow setting with no heather or trees, but rather reeds, small streams, and ponds. (True, some pictures suggest a heathland look.) In fact, two tee shot vistas are completely obscured by tall wetland vegetation blamed on restrictions by the Army Corp of Engineers. 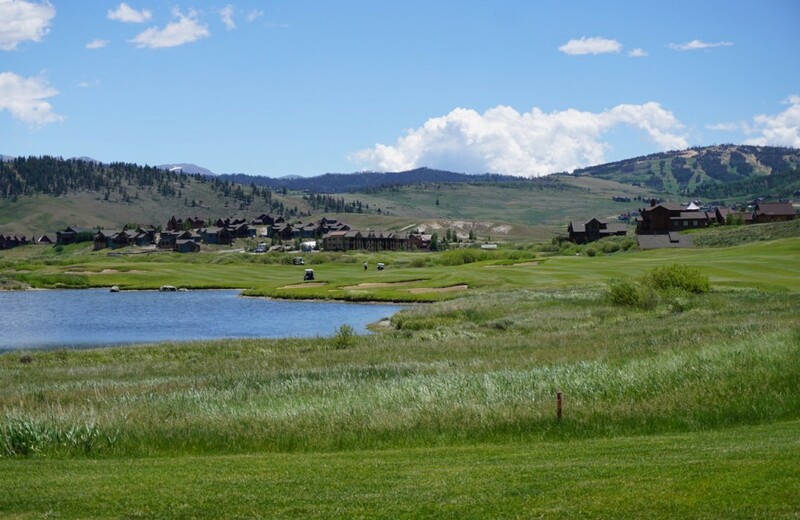 Indeed, water hazards are an ever-present lateral hazard at Grand Elk. On the holes without the wetlands, native grasses artfully frame the holes. That is not to detract from my opinion of the Course, but warn you that water and wetlands influence both the challenge and look. Play-wise, Grand Elk reminded me so much of the “cut-and-fill” mounded courses of the Southeast because of its abundant wetlands. 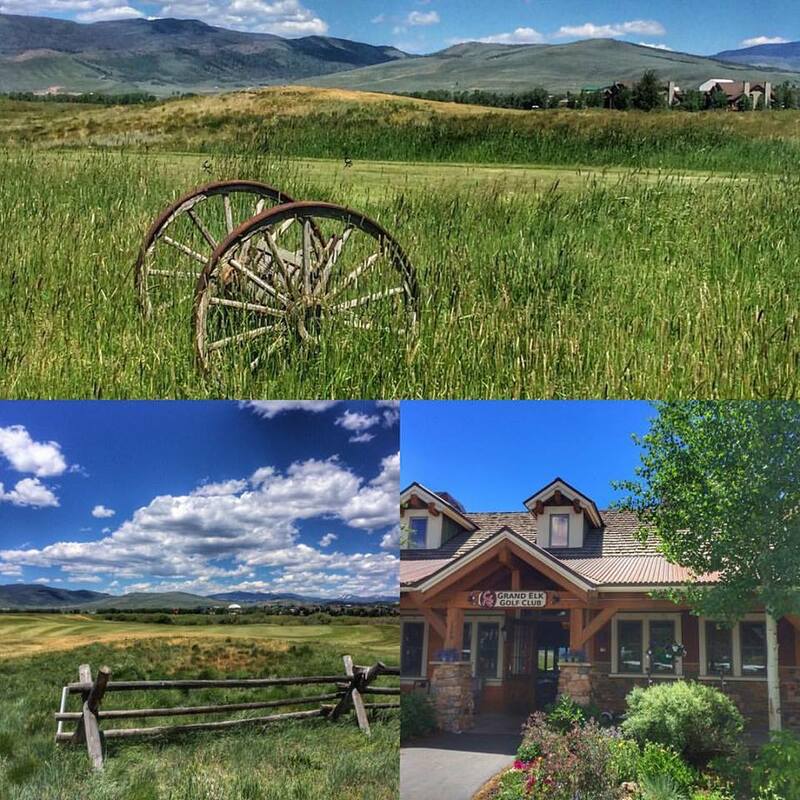 That is it did until you would gaze beyond at the breath-taking panoramic mountain vistas beyond. Those include the Continental Divide and Rocky Mountain National Park that give it a more rugged feel. Vintage farm equipment are situated about to add to its “rural Western” motif. 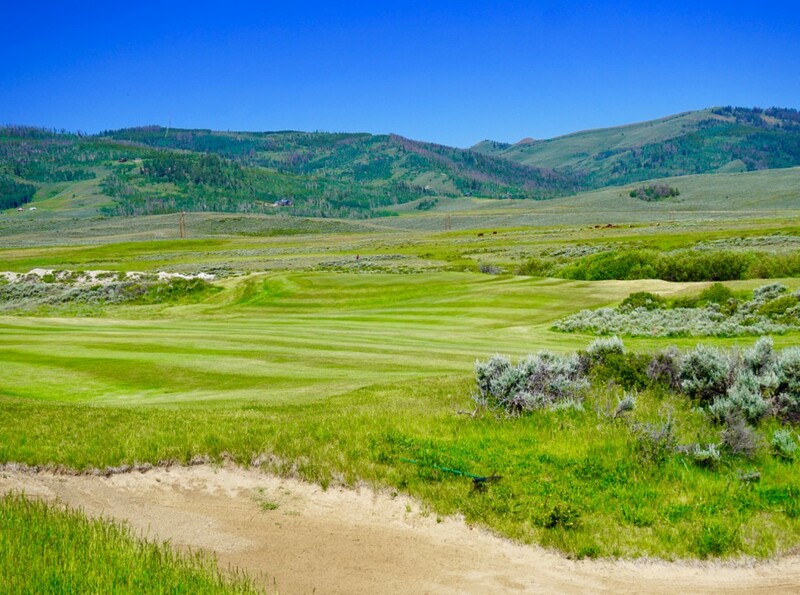 Termed a “Craig Stadler Signature Course” opened in 2002, it was golf course architect Tripp Davis that helped him fashion a thoughtful design that will require a round or two to establish both your strategy and lines of play. Homes border the property, but neither are not intrusive nor influence play. There are lots of manufactured moguls and dips, and those ever-present lateral hazards to add to the fun and strategy in this flat valley setting. In fact, in addition to the obscured wetland holes, the terrain manages several other blind or semi-blind tee shots. Grand Elk stretches out to a stout 7,144 yards on its par-72 frame, but can also be approached from as little as 5,067 yards. Regardless, you are best served leaving your driver in the bag on many holes, particularly on the inward nine if you hope to score well. There are some 60 sand bunkers of various shapes and sizes, and the green complexes are large and very undulating, particularly on the par-fives so as to protect par. Swales and collection areas await offline approaches. The wind can also really be a factor on this wide-open terrain. 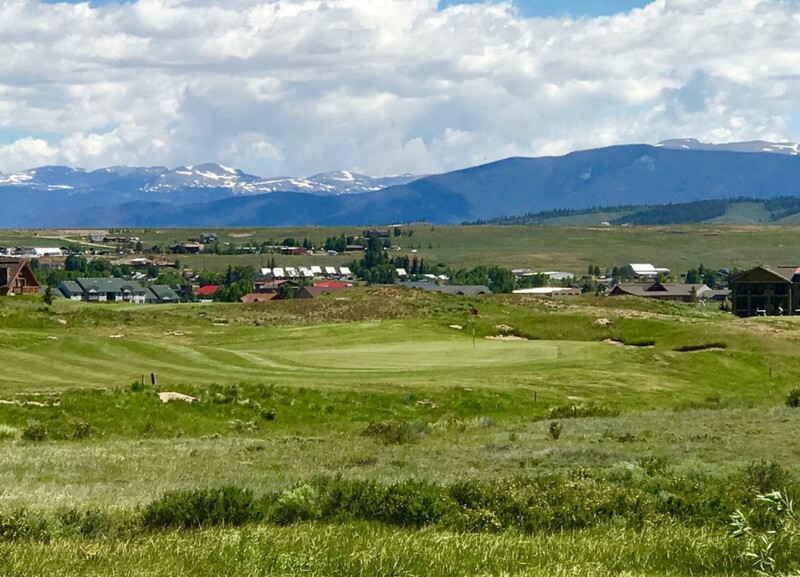 The golf course is nicely maintained and the facility offers lockers, a full practice range and short game area, GPS on carts, a restaurant, and golf shop. 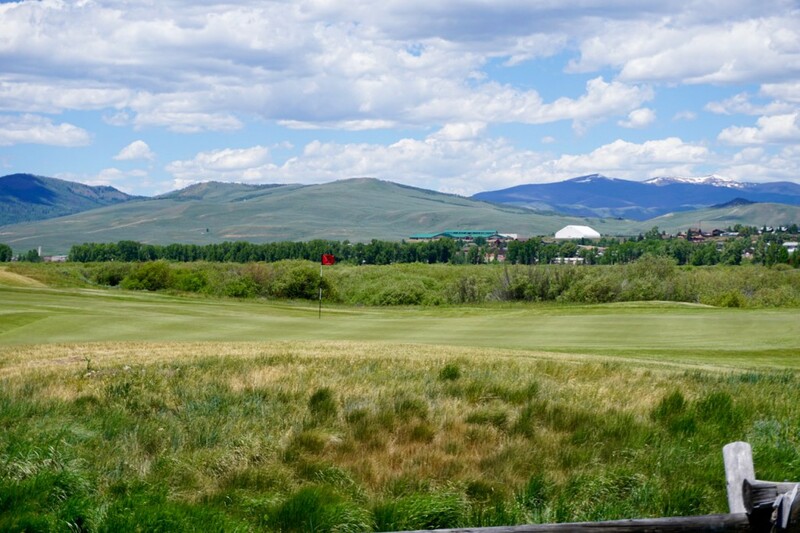 Grand Elk is a fun golf experience and plan to play at least two rounds there if you hope to score a good round!